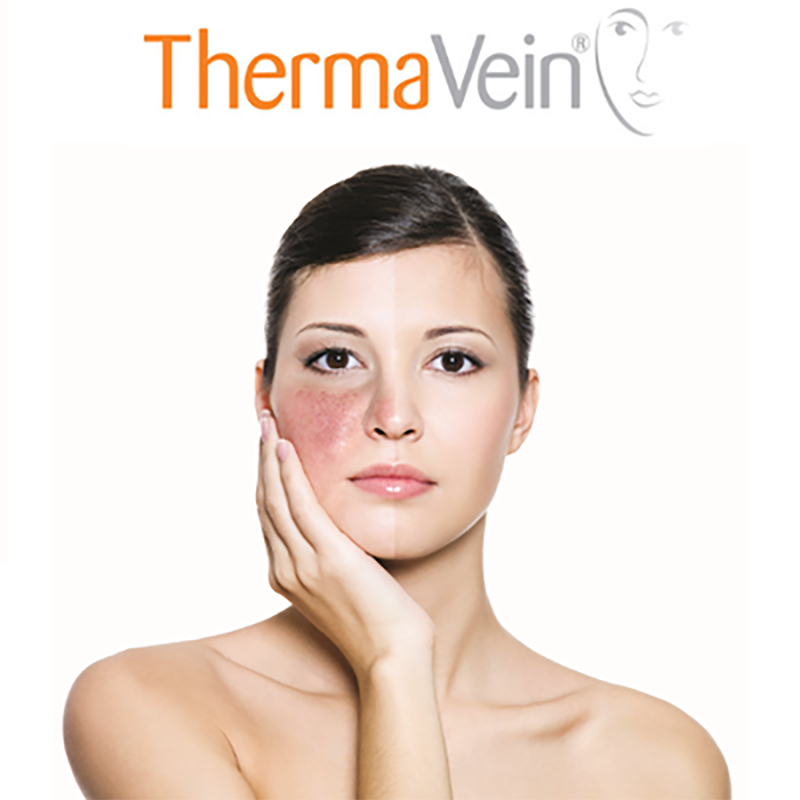 ThermaVein offers the instant, safe and permanent removal of thread veins spider veins, skin tags and Cherry Angioma. 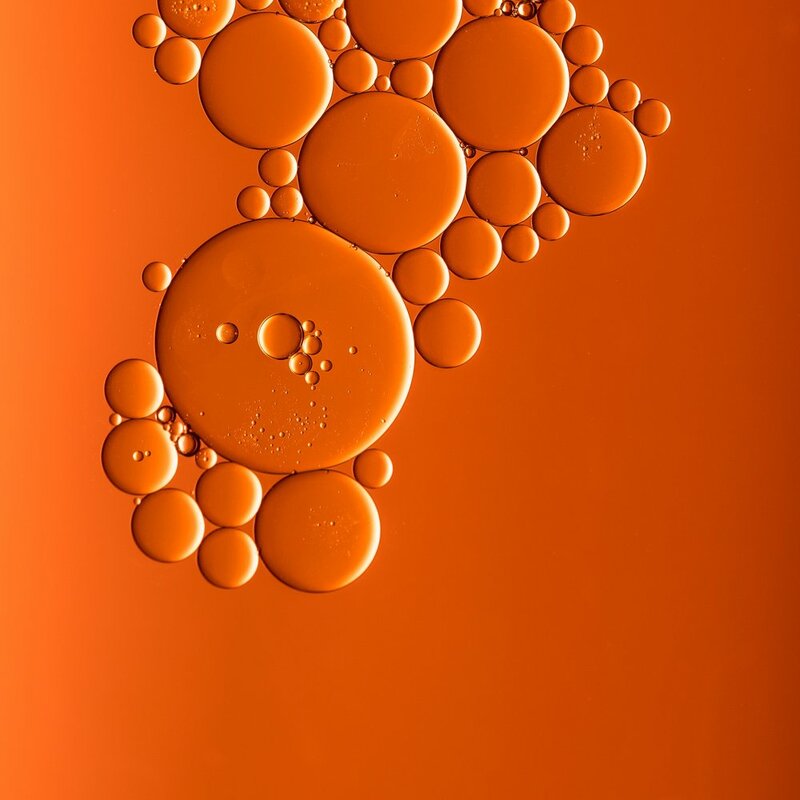 ThermaVein uses a process known as Thermocoagulation which seals the thread vein walls, causing them to instantly and permanently disappear and is commonly used in conjunction with Sclerotherapy. ThermaVein utilises heat energy, in the same way as more traditional thread vein removal treatments, such as Intense Pulsed Light (IPL). Once the vein is closed off, blood can no longer flow through it, which means that it cannot be seen underneath the surface of the skin. Results are instantaneous. Some people need more treatments than others, so we have designed a pricing plan to suit everyone’s needs. We charge approx. €200 for a half hour or 100 for 15 minutes per session. Most people will need only 1 treatment but others will require 2 our 3 treatments to eliminate unwanted veins. *Our free skin consultation includes skin history; what you’re using and your lifestyle. We create a plan for your skin for at home products and treatments that would suit your skin concerns. ThermaVein is a diathermy wave length machine used for removal of milia, skin tags and thread veins. LED Dermalux can be added after to reduce downtime. This includes small areas of treatment like skin tags or milia. LED Dermalux which can aid in the healing process and also improving the results of ThermaVein.